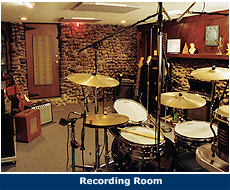 House Of Vibes is a commercial recording facility. 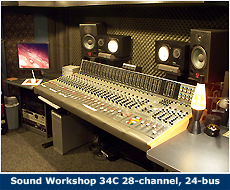 For a tour of the studio, click here. Bring us your recording projects to mix! 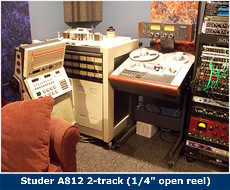 Most analog and digital formats can be accommodated. House Of Vibes now has a dedicated suite for digital audio mastering. For an equipment list, go here. Bring us your old analog tapes for digitizing! 2" 16 and 24 track, 1/2" 8 track, ADAT. Kurt and Rick Reil are available for production work outside House of Vibes. Please contact us for rates and availability.